Salou, Spain — The organizing committee for the Mediterranean Games Tarragona 2017 has announced that PortAventura Resort will host the Village which accommodates participants, international delegates and organizers. The Games will take place from 30 June to 9 July 2017 in 16 venues, the city of Tarragona and 15 other municipalities. 33 sports, 4,000 athletes from 25 different nationalities, 1,000 international judges, 1,000 journalists, 3,500 volunteers and more than 150,000 spectators are expected to be part of this amazing event. Three PortAventura Resort hotels, Costa Caribe, El Paso and PortAventura will welcome thousands of participants during the Mediterranean Games. Furthermore, PortAventura Resort’s Convention Centre will provide the venue for the international zone. Commenting on the successful bid, Giovanni Cavalli, Sales General Manager of PortAventura, said: “PortAventura is proud to have been chosen as the site of the Village for the Mediterranean Games. 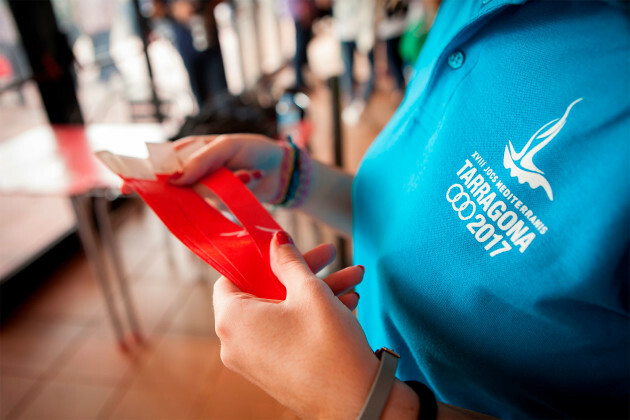 This event will be a great opportunity to project both Tarragona and PortAventura on an international scale.